Colder weather awakens a deep yearning for comfort food that warms the belly, and what can be better than a hearty stew. 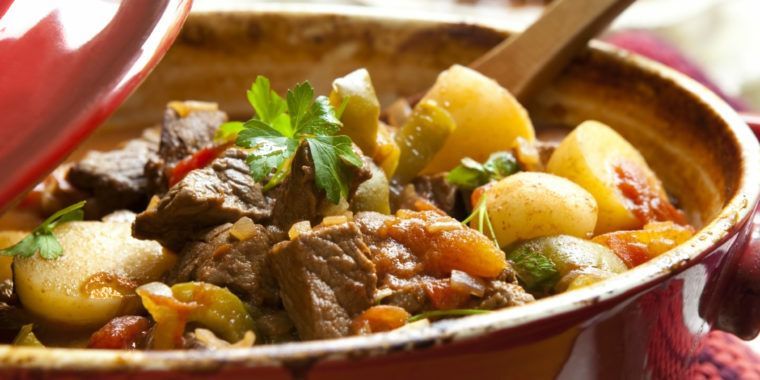 Stews are packed with protein and nutrients, easy on the wallet and super yummy to top it all! Here is an easy recipe that will make your taste-buds clap hands and your home smell incredible.